This is because historians need to see irrefutable evidence for what religionists are willing to accept based on faith. Those who rely on faith are willing to believe things that are known to be untrue or even impossible. Since believing many of Jesus’s works and miracles are a matter is a matter of faith, we will express our respect by not judging either way. Christians and scholars both agree that Jesus had a “unique significance” in the world. 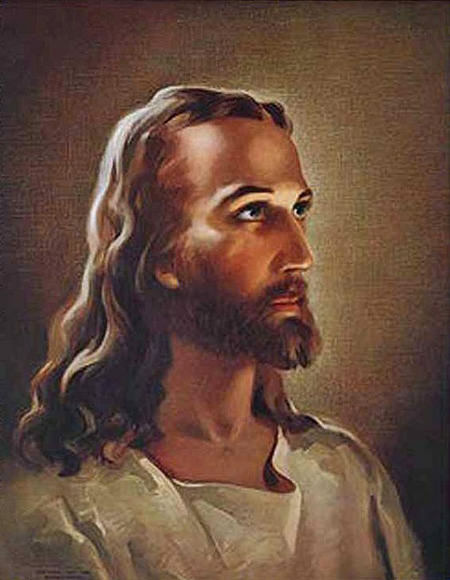 Although their religion is based on the belief Jesus was born of a virgin named Mary and was resurrected from the dead after his crucifixion, even Christians disagree over some elements of Jesus’s life and teachings, but mostly over the most appropriate way to praise the man they consider their Savior. There were some who felt that using radio as a means to spread the Word of Christ would somehow cheapen the message, but others were quick to realize that broadcasting would become an important and effective missionary tool. This does not mean that everyone who broadcast in the name of Jesus were honorable or even honest, but, for the most part, the Good News they shared through their radio ministry was more significant than their personal motives.